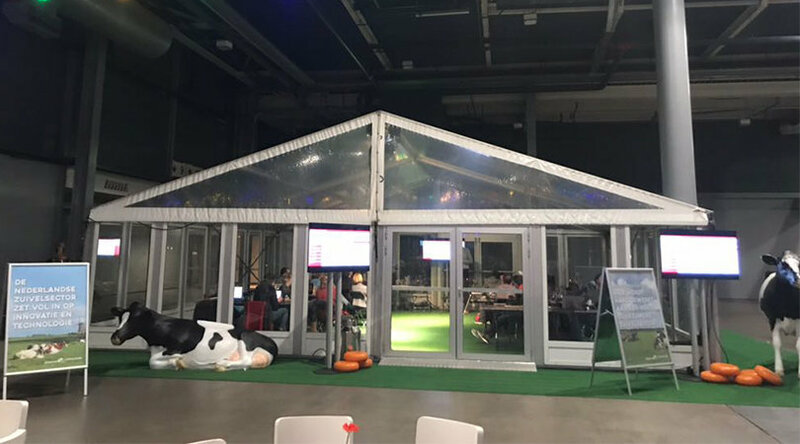 The Sustainable Dairy Chain, in cooperation with NZO and LTO Nederland and together with RTL’s tech platform Bright, organized a hackathon at the technology expo Bright Day on Saturday, November 18 and Sunday, November 19 in Utrecht. 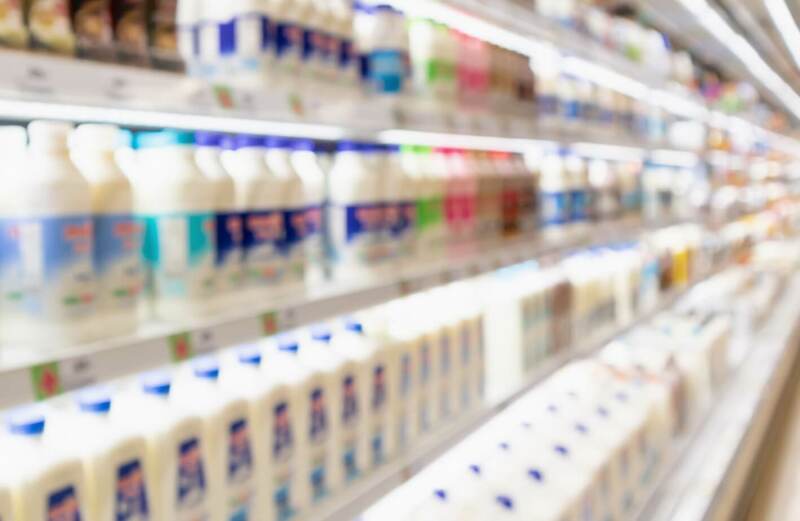 22,000 visitors could watch 6 teams of hackers, software designers and data scientists compete to come up with smart solutions for the dairy chain. 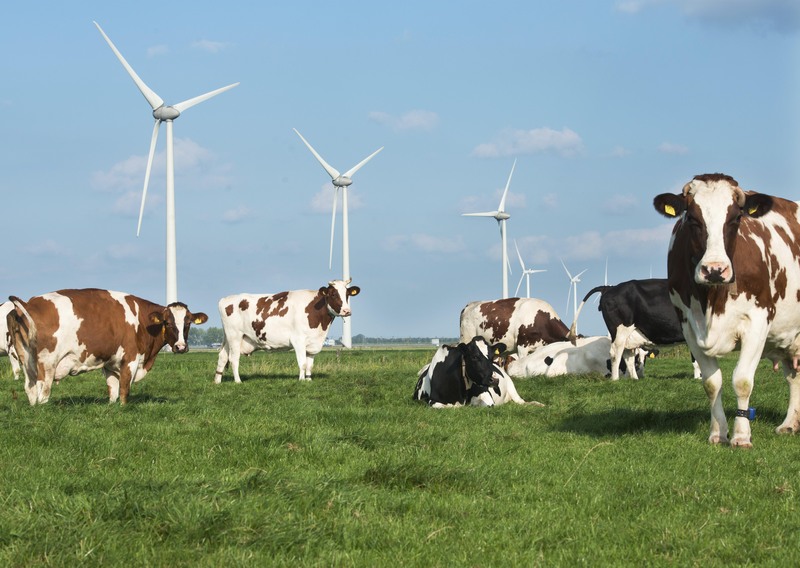 Using real data on Dutch cows, for example on their food intake, milk yield and location (GPS), the teams worked two days on ideas to make dairy farming more sustainable. 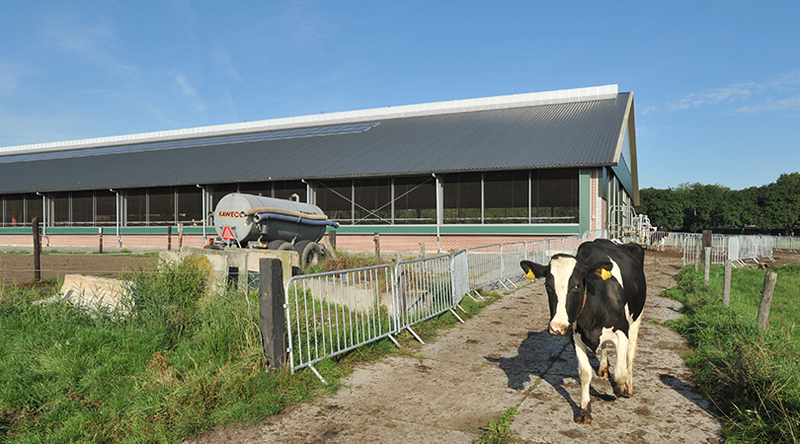 With help from dairy farmers like Jan Dirk van Mourik, they dove into the data. The winners of the Bright Cow Hackathon were the programmers from Cow to Wow. 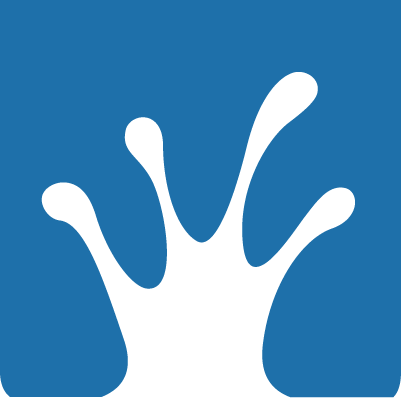 The team developed a self-learning app that can link a dairy farm’s automated systems. “This is important for farmers because today’s systems provide lots of measurements and even more information, but do not ‘coach’ farmers in the decisions that have to be made,’ said the jury, which gave the team 2000 euros in prize money. Good solutions came from the other teams, as well. 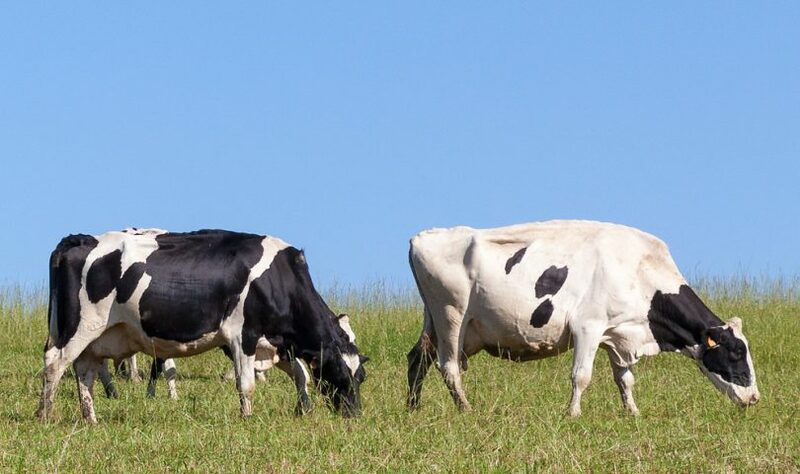 CowMunity Farming developed a concept to provide dairy farmers real-time information on abnormal fluctuations in the health of individual cows. The “Levenslang Gelukkig” team came up with a solution for finding the best rations for high milk production and optimal health. Healthy Cow also incorporated data on weather and soil conditions to predict the risk of milk fever.